Popcon Store #300 NM- Special 300 Deadpools Wraparound Variant!! 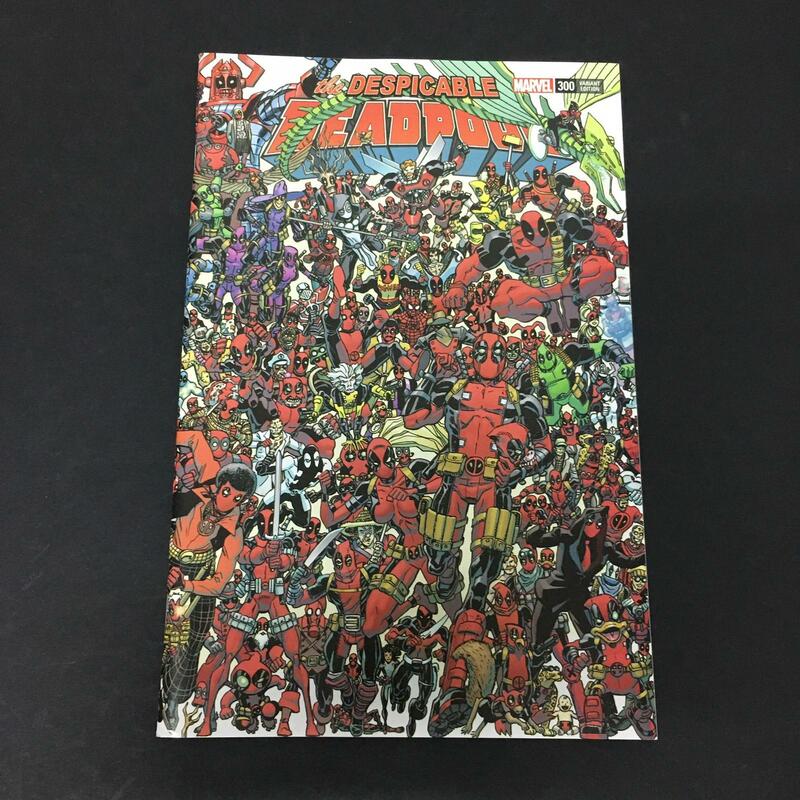 Despicable Deadpool #300 NM- Special 300 Deadpools Wraparound Variant! !